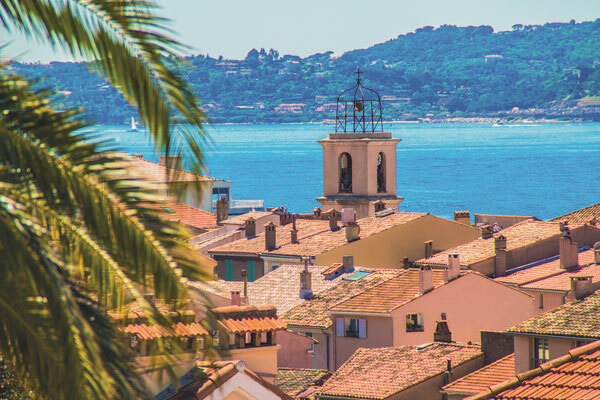 A privileged destination between Provence and French Riviera, Sainte-Maxime is a true haven of peace between Mediterranean wild shores and Provençal authentic traditions. We promise, you will live unique experiences here! 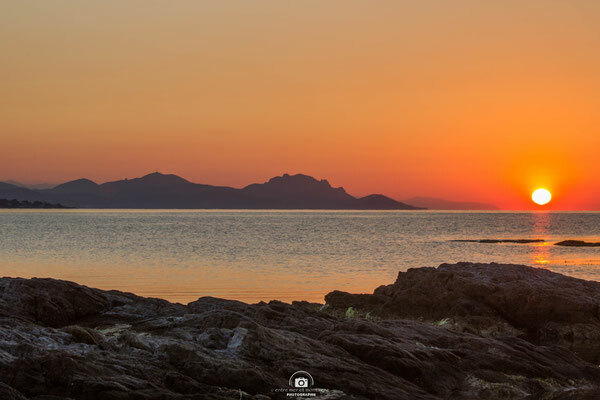 Starting your day by wandering all along the sea, with your feet in the sand while smelling the sea air… then, practise the stand up paddle at «La Pointe des Sardinaux» (a must-see place called « Petite Corse », where you will see the most beautiful sunrises!). Go on with a parasailing tour that will show you a beautiful overview on Les Maures mountain range and the Estérel red rocks beauty. After a lunch by the sea, on La Nartelle beach, rewarded by the European label «Pavillon Bleu» for its water quality, you will walk through the paved streets of the old town, featuring an authentic decor and atmosphere. 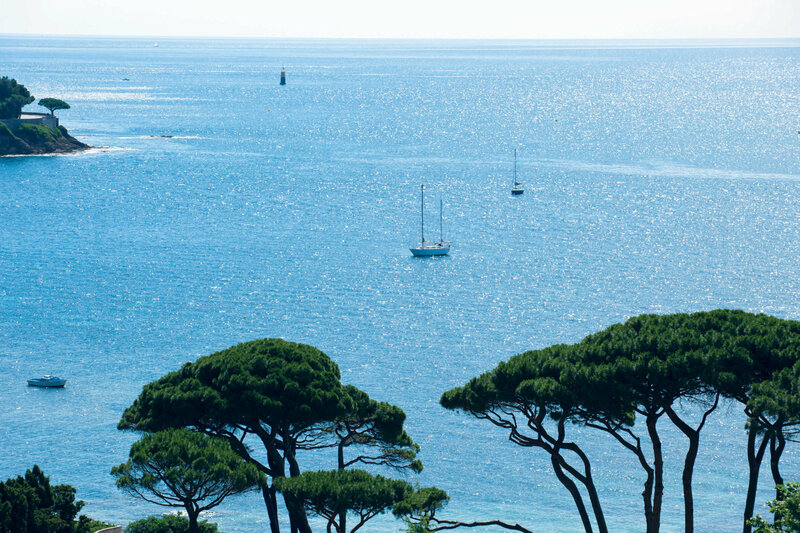 Lover of activities or thrills will opt for a nature activity as treetop adventure course beneath stone pine, typical trees in our area. The most gourmands of you will go for a walk among vineyard and will taste the famous South of France rosé wines, with Provence olives to be nibbled, of course! 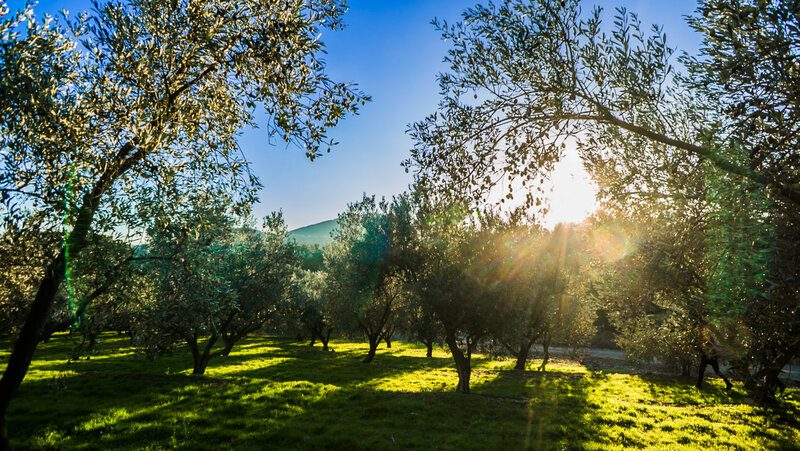 Make the most of the rest of your day by a petanque game, the typical provençal sport, before enjoying a pre-dinner under plane trees on a lively square. 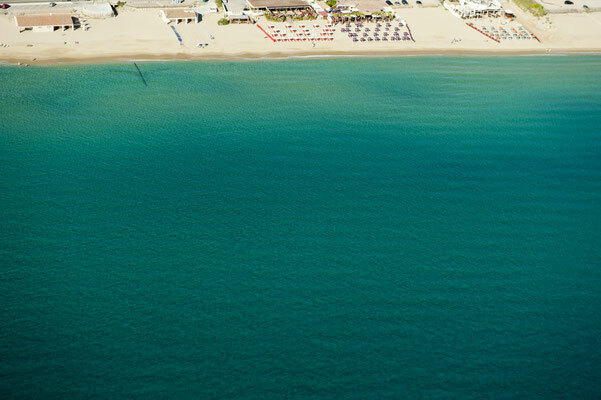 You will succumb to the festive and family atmosphere’s charm. 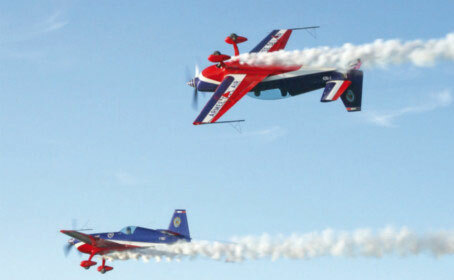 Throughout the year, Sainte-Maxime highlights the French way of life by welcoming exhibitions, ballets or many plays. 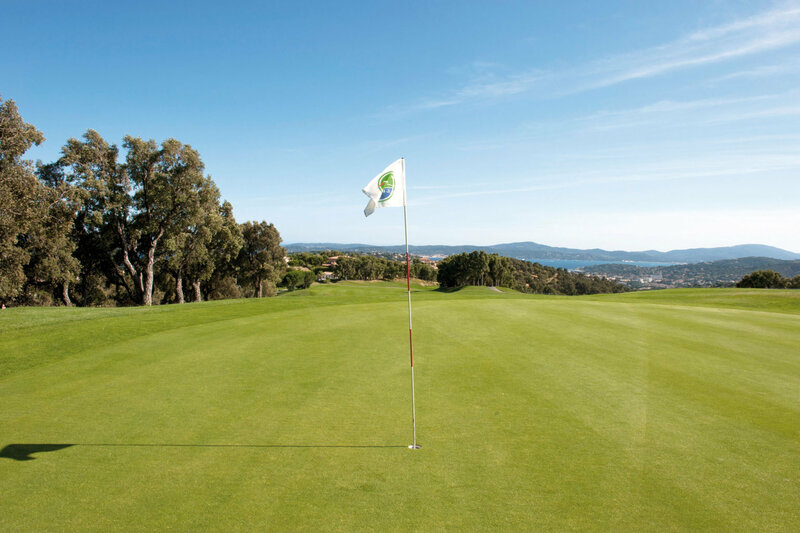 Famous for its magnificent golf green, many events take place there. 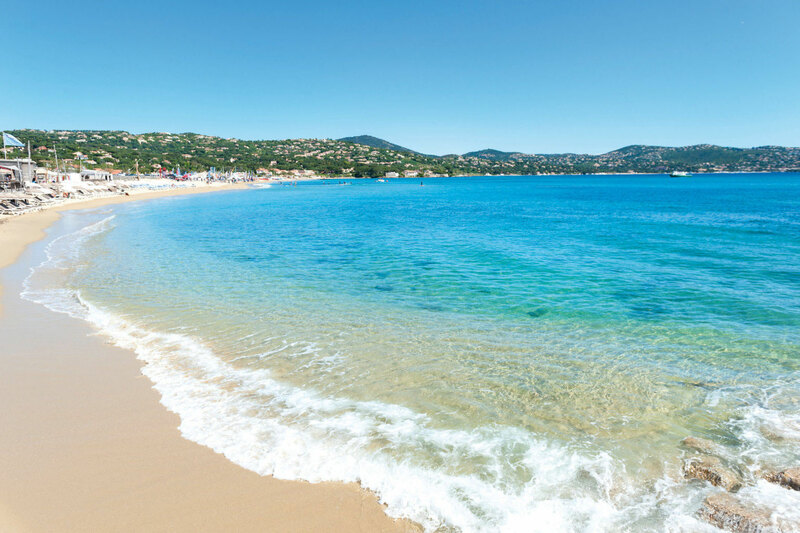 At the heart of the Saint-Tropez bay, ideally located, Sainte-Maxime beaches offer over 11 km of fine sand and crystal clear water along the Mediterranean Sea. 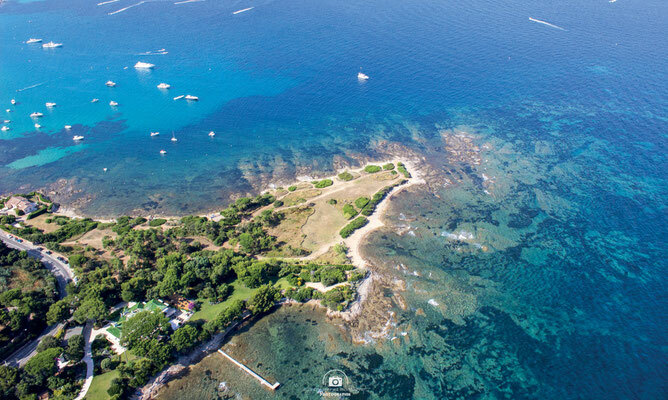 Between the 6 public beaches that combines a lifestyle and a family atmosphere, is lined with private beaches, with their chairs and their multicolored umbrellas …! An idyllic setting for a relaxing holiday and gourmet break with your feet in the water. Sainte-Maxime offers a natural environment that exudates Provence. 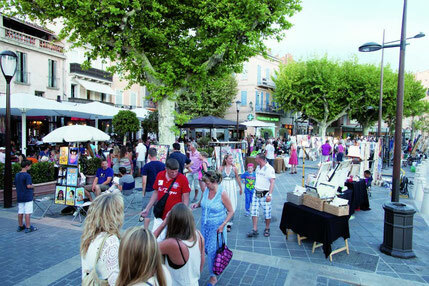 Staying in Sainte-Maxime, is enjoying its life through its olive groves, vineyards and quaint markets. Stroll through the historical center of Sainte-Maxime. 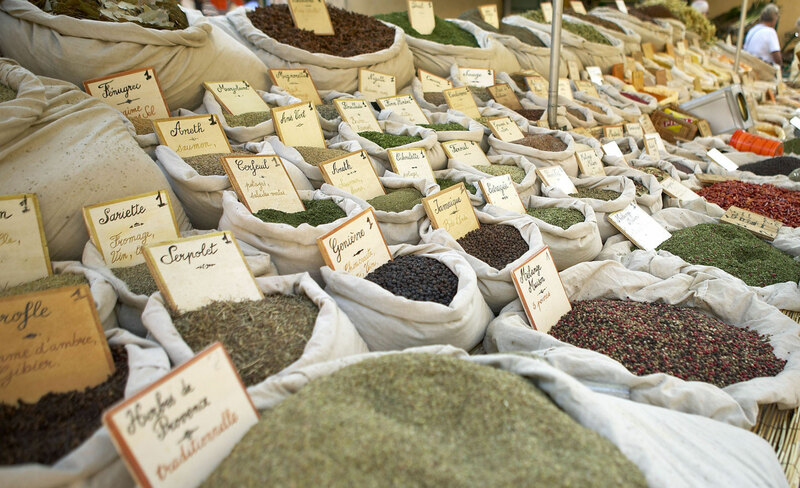 A network of cobbled lanes open to you, featuring the authenticity and friendliness of merchants and craftmen of Sainte-Maxime. You will discover many monuments and rich heritage of the resort such as the Square Tower, emblem of the town, the market hall, the town hall, the Gaumont castle or other architectural buildings "Art Deco"
This little corner of paradise, between land and sea, the town is home to many beaches where swimming, water sports and relaxation are combined in a soft and friendly atmosphere. 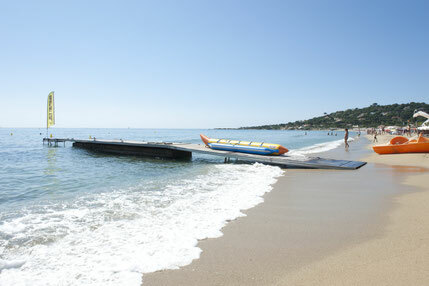 Water skiing, jet skiing, parasailing, paddle, flyboard in Sainte-Maxime, there's something for all tastes and styles! Sainte-Maxime offers a varied program throughout the year as many as 265 days animated: rich and varied events, amongst these are the Must-attend of the resort: The Sainte-Maxime Free Flight World Masters, the “Var Rally,” The mimosa floral Parade, the Christmas and New Year festivities, the indoor ice rink, the trade shows are all events that delight the young and old.